Fear is a powerful tool. It drives a spike of adrenaline that helps us undertake heroic tasks in times of emergency, like lifting a car when someone is pinned beneath it. Fear can also help us tap into our intuition and keep us safe in times of uncertainty, like when you decide not to take the short cut through the alleyway at night. But fear can also be debilitating. Fear can cripple us and hold us back in life. The fear of public speaking can keep us from getting a promotion. The fear of flying can keep us from spending time with loved ones who live far away, and the fear of confrontation can keep us from standing up for ourselves when we need to most. So, what should we do to manage fear so that it is helpful but not overwhelming? The experts agree that facing fear in small doses and controlled settings help us harness and use fear to our advantage. That way, we’re in control when it’s about to get out of hand and cripple us. This concept is much like the process of immunizations- small doses of a virus help us build up an immunity or tolerance so that when we’re fully exposed, we don’t get sick. Likewise, small doses of fear help us handle and master the fear response so that our ability to beneficially harness it grows. You’ve probably experienced this fear-mastering phenomenon in your life, and you’ve seen it happen in your child’s life. You’ve probably also noticed that when someone can master fear or tackle something they’re afraid of, they grow as a person, and that process is self-reinforcing. The more fear you face, the braver you get and the more confidence you have in just about every aspect of life. 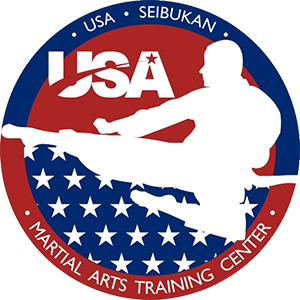 Whether you’re in front of a class for the first time, taking a belt test, demonstrating a kata, or participating in your first sparring match, martial arts gives you the opportunity to face and master fear. But not only that- you’re doing those things in a fun and supportive setting, which amplifies your ability harness fear and keep growing. This explains why we see such tremendous growth in our martial arts students. 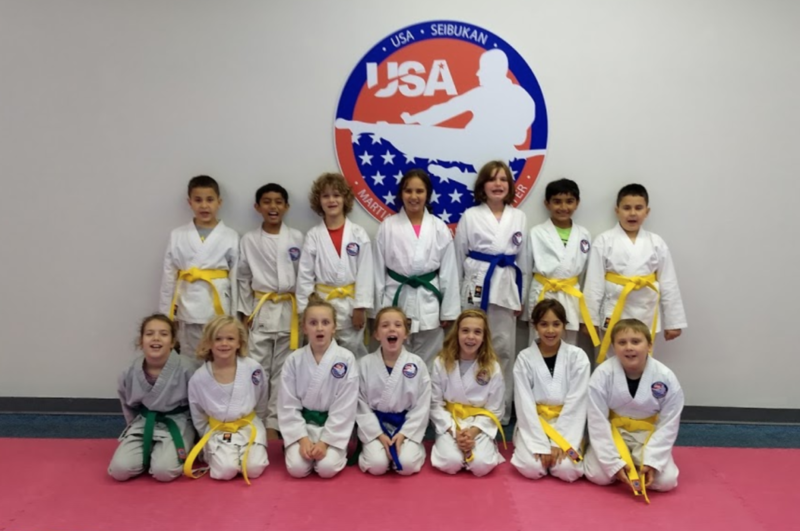 Children and adults often come in nervous about trying a class and learning martial arts, but they take the first steps and grow exponentially. They grow in character, strength, and confidence. They face and master fear and then apply that valuable skill to the rest of their life. Are you ready to change your life? Don’t worry- it’s the small steps at first that bring about huge life transformation. All you have to do is take the first steps. Join us for a free trial class this week. DON’T LIMIT YOUR CHALLENGES. CHALLENGE YOUR LIMITS. MAKE EACH DAY BETTER THAN THE ONE BEFORE.